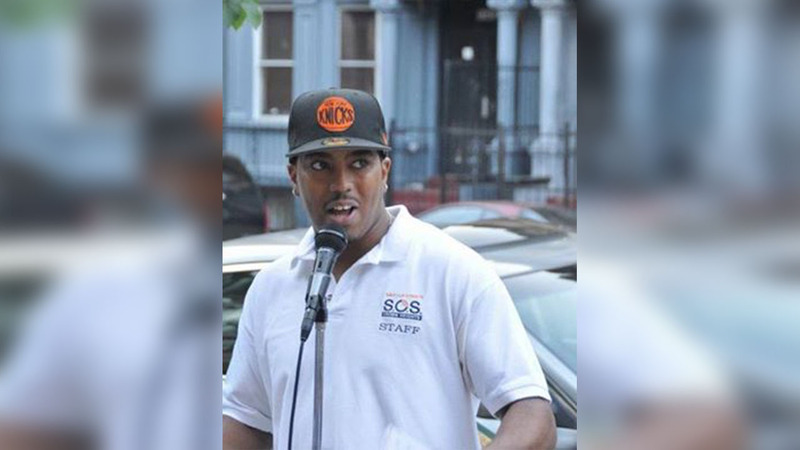 CROWN HEIGHTS, Brooklyn (WABC) -- Friends and family are saying goodbye to a murdered anti-violence activist from Brooklyn. 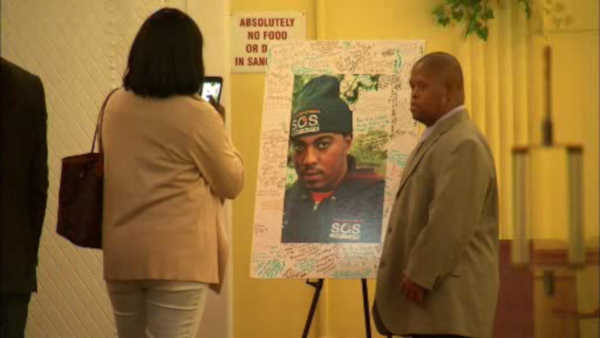 A funeral was held in Crown Heights on Sunday for Lavon Walker. Walker, who was active in an advocacy group called 'Save Our Streets' was gunned down while on vacation in Miami. Meanwhile, police in Florida have taken people into custody in connection with the murder. Walker's family and friends remain focused on his legacy. Walker was 30 years old. The motive of the shooting is unclear.